The STEAM. Carnival, to be presented by Two Bit Circus is to be a traveling high-tech amusement event that will visit select cities in the U.S. starting in Spring of 2014. Robots, Lasers, acrobatics and Actual Reality Video Games are all planned to be used in conjunction in order to prove to children that studying and working in the fields of science doesn’t have to mean hours of sitting in a clean room wearing a lab coat. The team behind Two Bit Circus hopes to make education entertaining and entertainment more educational, by transforming the way people view games and amusement. When you say ‘engineering’ to most kids they zone out. But when you say ‘lasers, robots, and fire,’ you have their undivided attention,” said Two Bit Circus CEO and Co-founder, Brent Bushnell. 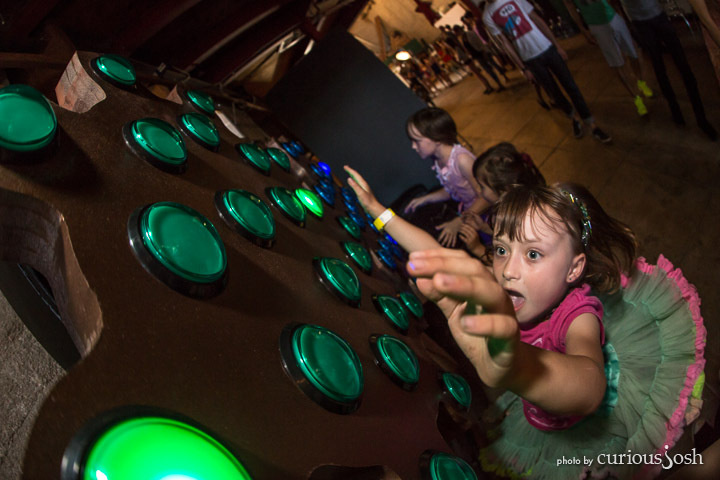 “We’ve found that high-tech games spark curiosity about engineering and science so we created the STEAM Carnival to inspire the next generation of inventors,” said CTO and Co-founder, Eric Gradman. Through the STEAM Carnival, kids will be encouraged to participate in and will be showcased through activities such as creative competitions, a digital art gallery, a fashion show of wearable electronics and even a concert featuring musical robots. 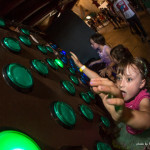 In addition to all this brain building fun, the STEAM Carnival will help kids create amusement-focused technical projects of their own through the use of several kits designed by Two Bit Circus that they can sign up for now at STEAMcarnival.com. Anyone with a big heart and desire to help our fledgling scientists gain access to these amazing tools can donate kits to kids from low-income communities can do so on the Kickstarter page, so please visit and give what you can. Jordan Goodson, the geek in the darkness, guiding his readers through the vast catacombs of tech and science. He journeys the interwebs searching for any and all relevant data to be absorbed and shared.